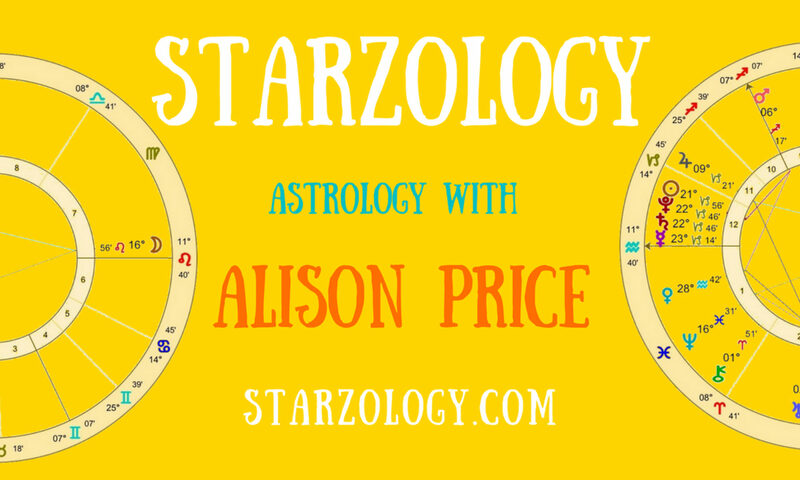 I highly recommend this Australian classic astrology magazine brought to you from the dynamic astrologer and editor Kelly Surtees. The Wellbeing Astrology magazine is published every year and is packed with features from astrologers around the world. It has in-depth horoscopes for all the signs, many other interesting articles and beautiful images. Kelly invited me to write a feature article What’s your oriental planet? For those of you who know me this particular topic is a great passion of mine. I have presented lectures on this topic before and spoke about this fascinating part of astrology in November 2014 in Vancouver, see details on that talk here. This magazine is a truly a worthwhile investment and your will treasure it for years to come. Order your copy of the 2015 Wellbeing Astrology Guide. Previous PostPrevious Jupiter Trine Uranus – Get Fired Up!